Claude Bell Argan Olie Shampoo 250ml. 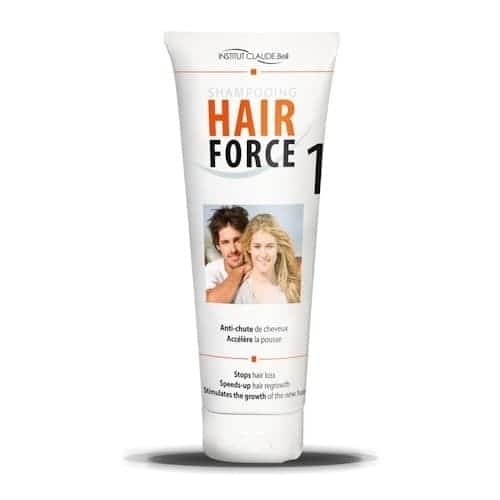 Claude Bell Hair Force One Shampoo 250ml. 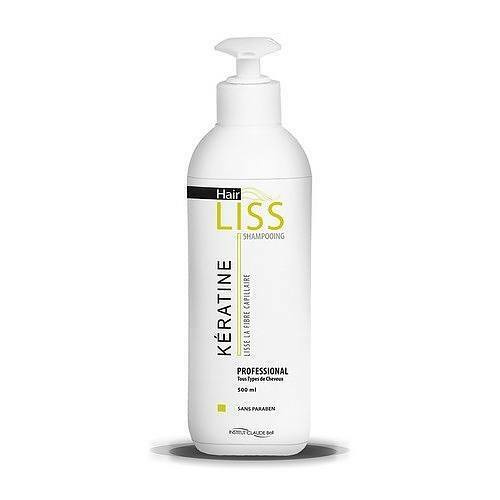 Claude Bell Hair Liss Keratine Shampoo 500ml. Claude Bell Pure Active Zilver Shampoo 250ml. Claude Bell Stop Anti Roos Shampoo 250ml. 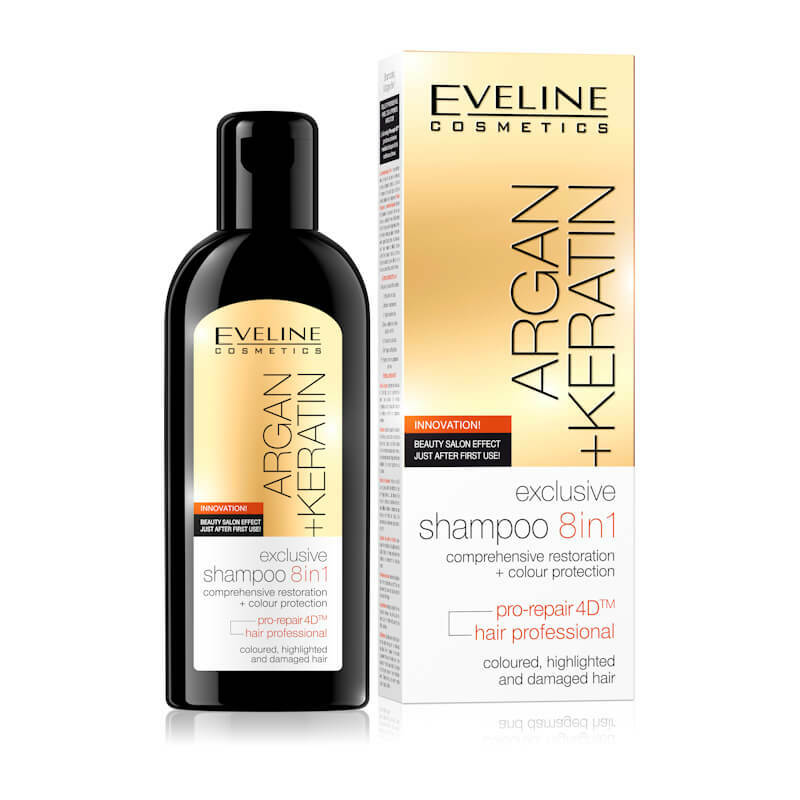 Eveline Cosmetics Argan + Keratin Exclusive Shampoo 8in1 - 150ml. 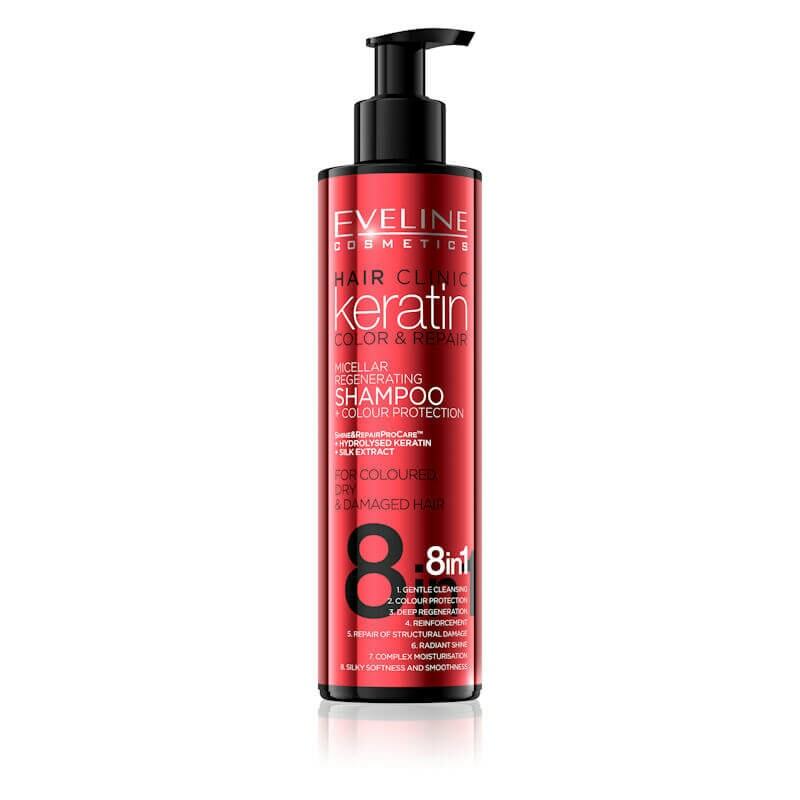 Eveline Cosmetics Keratin Color & Repair Shampoo 8in1 - 245ml. 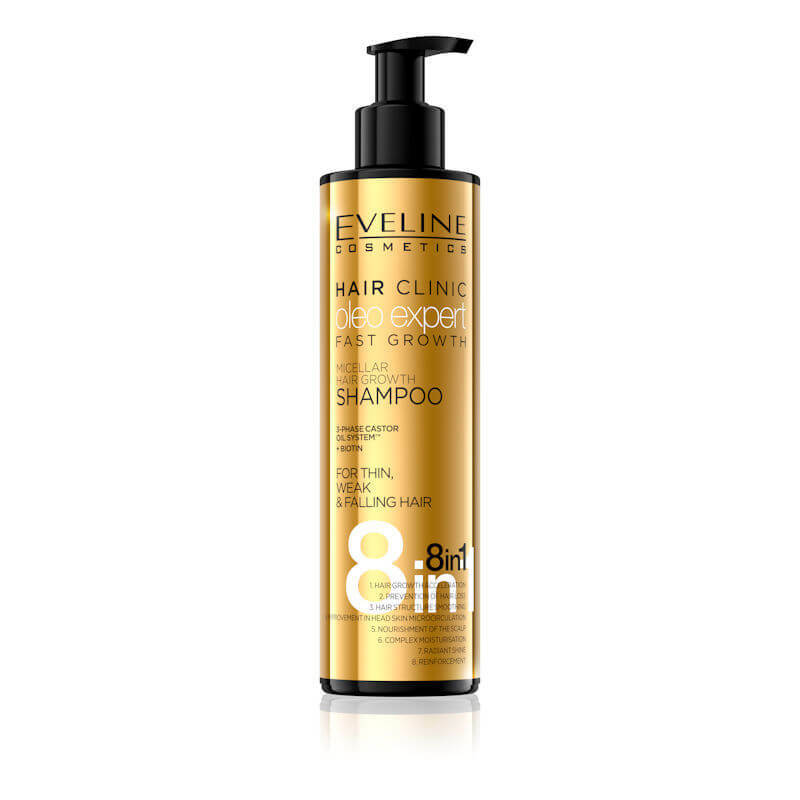 Eveline Cosmetics Oleo Expert Fast Growth Shampoo 8in1 - 245ml. 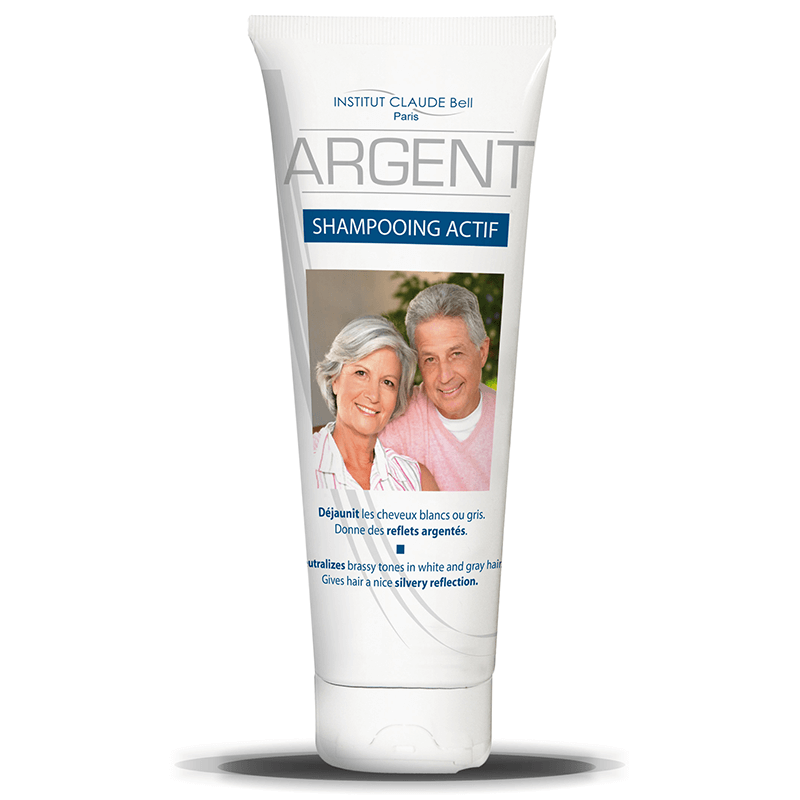 GlySkinCare Argan Oil Shampoo 250ml.